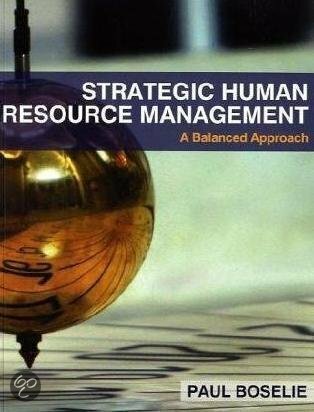 Summary lectures SHRM (2015) Summary of all lectures or SHRM (Strategic Human Resource Management) of the 2015/2016 academic year for students of the Radboud University. Summary of the colleges of SHRM in the academic year 2015/2016 for students at Radboud University. SHRM samenvatting boek boselie Summary of the entire book of Boselie (in English, since the exam is also in English).